The three elements which best work on this commitment: immediacy, visual contact and involvement. 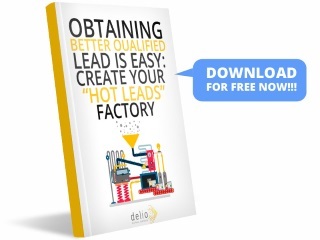 The commitment of your leads during the sales process is one of your best chances at increasing your success. 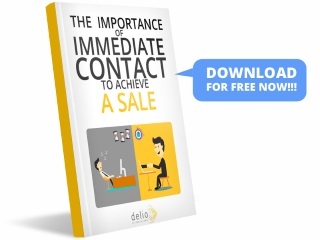 To achieve this commitment you must create a process which follows the 3 basic rules: immediacy, visual contact and implication. 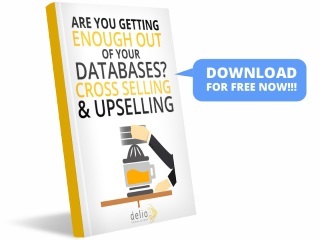 Delio will give you access to Live Help Tool, specifically designed to achieve commitment-enhancing contacts with your leads which will also enchance your chances for success. 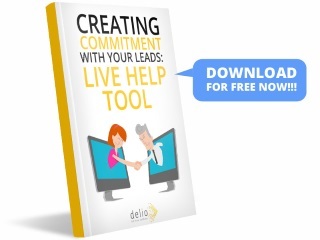 Live Help Tool gives real time voice and video to your brand in order to build meaningful relationships with your leads increasing the chances of high value engagement and more sales.